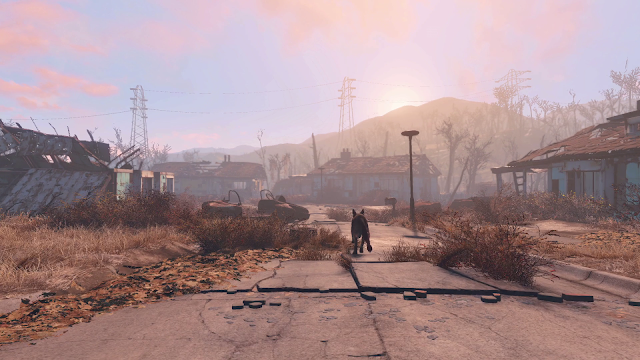 Gamers everywhere a rejoicing over the recent Fallout 4 announcement by Bethesda Softworks. It's finally here! No more scouring the internet for bits and pieces of information. No more mock concept art. This is real, it's finally happening. But amidst all the commotion, I can't help but wonder why now? Why would Bethesda choose to announce the next iteration of their blockbuster franchise only weeks away from the companies first E3 press conference? There is only one logical answer: the internet. In recent years the Electronic Entertainment Expo has become a video game battle royale with publishers, media, and developers all vying for attention. The 2015 show isn't looking to change that chaotic formula. Instead companies such as Bethesda Softworks and Square Enix are joining the usual group of Microsoft, Sony, Nintendo, Electronic Arts, and Ubisoft in having a press conference. There will even be a PC gaming conference! Not to mention companies such as Activision, 2K Games, Warner Brothers, Deep Silver, Konami, and various others also competing for the spotlight. It's easy to see how one game, can quickly become buried during all the festivities. It isn't uncommon for a game to be announced and just as quickly forgotten as another, larger game gets announced shortly after. But that won't be the case for Fallout 4. The Fallout franchise is an established one with history and credibility to back it up. 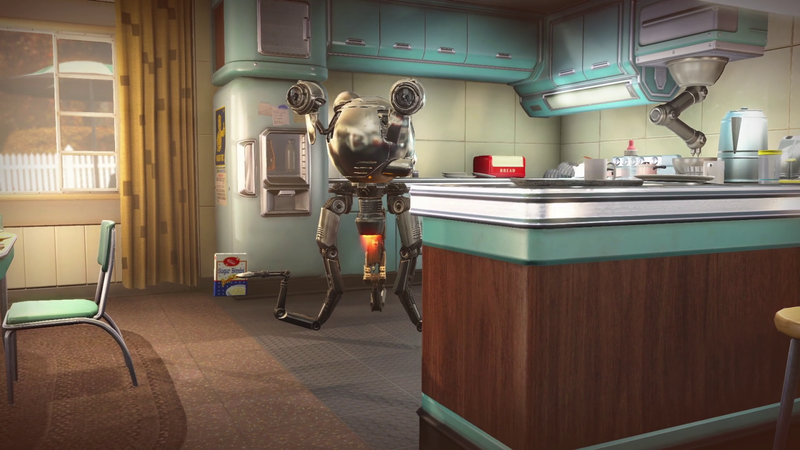 Even if it were a new IP, Fallout 4 will be featured during Bethesda's own press conference. That fact alone is enough to essentially guarantee its impact. What other game could Bethesda possibly show that would have a greater impact on the gaming community than Fallout 4? If the tables were turned and Fallout was a new IP, I would understand. If there was an even bigger established franchise that had been hyped for the last few years from Bethesda, I would understand. If there wasn't going to be a Bethesda dedicated press conference, I would understand. But this simply is not the case. So why? Why would Bethesda announce Fallout 4 less than two weeks before their very first E3 press conference? Simply put, they learned from others mistakes. Let's take a stroll down memory lane. Back to the end of January 2014, a full four months before E3. A NeoGAF user by the name "ntkrnl" leaked the details of Microsoft's E3 press conference. The leak detailed the plans of a Halo 2 Anniversary which turned out to be the Halo: Master Chief Collection. Crackdown 3 was said to be included which turned out to be true. The list goes on to detail information about Quantum Break, Sunset Overdrive, Titanfall content, a white Xbox One console, a Platinum Games exclusive, and much more. Nearly everything in the leak turned out to be true, and informed fans sat back and watched as Microsoft made announcement after announcement, confirming what they already knew. Getting the picture? We can even look back as recent as April 2015 when Polygon ran an article about the leaked Gears of War Remastered coming to Xbox One. What the hell, how about last week when a rumor sent to Rooster Teeth affiliate The Know reported that Microsoft was looking to by the Silent Hills property for billions of dollars? I agree, it's a ridiculous rumor that is most likely complete nonsense, but the fact of the matter is that these companies want to make announcements on their terms. Just imagine if the Silent Hills rumor were true: Hideo Kojima walks on stage with Phil Spencer as the crowd goes quite, the lights dim, and the Silent Hills logo appears on the big screen with an "Only on Xbox" tag at the bottom. That would be huge! But the potential impact of that announcement has been reduced by the knowledge brought on by the rumor. Bethesda is taking matters into their own hands. Instead of waiting, no, hoping that Fallout 4 doesn't get leaked before their Sunday press conference, they decided to show it off themselves. 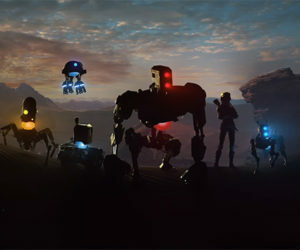 They sent out the tweet, they put up the teaser on the website, they got the internet buzzing and showed off the first official footage of their game. The impact of all of that marketing would have been drastically reduced with a few simply clicks of someone behind a keyboard and mouse. A tester that snapped a picture. A developer with a fake forum name. An internet sleuth that dug around some source code. It doesn't take much for a high profile game to get leaked in this day and age. At this point it's almost expected. 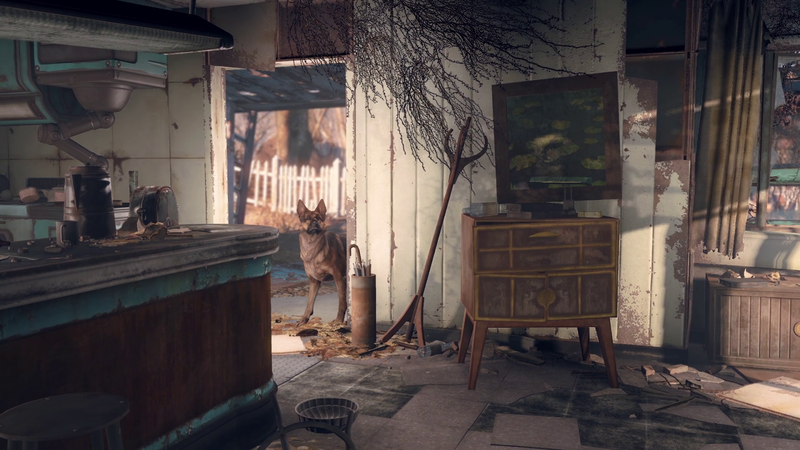 Yes, we knew Fallout 4 was coming eventually, but Bethesda's decision to take the initiative and announce the game before a possible leak is the result of easily accessed information and carefree NDA breakers. This isn't the first we've seen of this trend either. Ubisoft recently announced Assassin's Creed Syndicate and Square Enix announced Deus Ex Mankind Divided. Both high profile games, both companies with E3 press conferences only weeks away. Fallout 4 will definitely not be the last example. The days of huge E3 bombs being dropped out of nowhere are over. I guess we'll just have to look forward to some good gameplay. What are your thoughts on big games being announced before E3? Do you prefer hearing about them as soon as possible, even if that means two weeks before E3? Or would you rather be surprised during a conference? Sound off in the comments below!